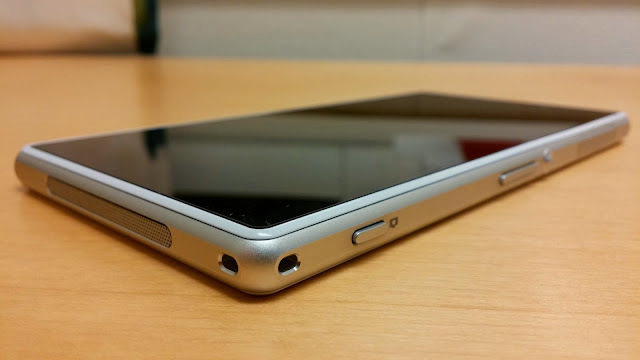 When it comes to mobile cameras nothing beats the Sony Xperia Z1. That’s a fact. It’s incredible good. I mean it’s almost DSLR quality. Especially the very good depth of field. I have never seen anything like that on any other phone camera. I always choose the xperia Z1 of all my phones when I need to take some photos. And everytime I use it for taking photos I realize why Sony made it with such large bezels at the top and bottom of the phone, it’s because it makes it very comfortable to hold when taking photos. Especially together with the dedicated camera button. 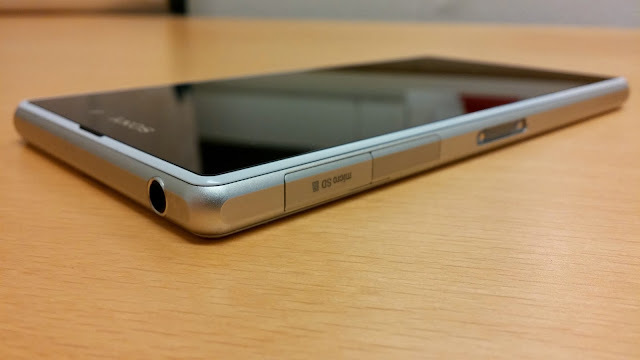 I can really say this from my own experience, I have both a LG G2 with very thin bezels, almost non existant. And the Sony Xperia Z1 with very large bezels, and it’s a huge difference when it comes to user experience when shooting photos. Much easier to hold the xperia Z1. 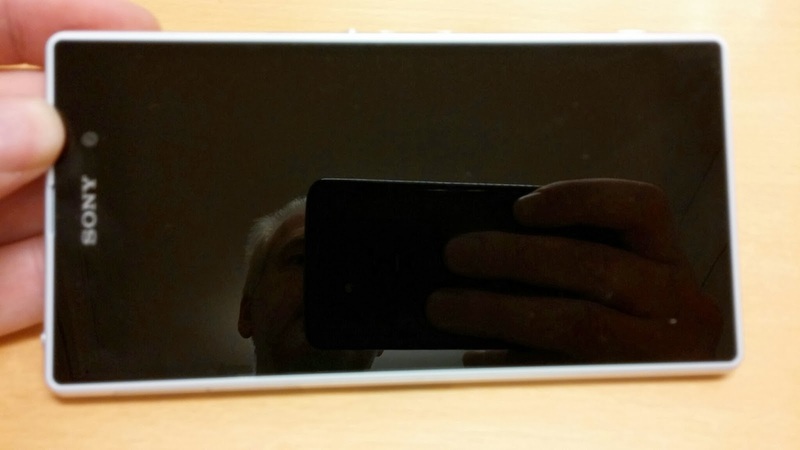 So the large bezels should be there on the Xperia Z1 because of the camera. That’s my conclusion. PS. These photos is taken with the LG G2, pretty good too, don’t you think?